When I picture them in my mind, black holes are often a swirling vortex of nothing. But I’ll admit that I didn’t actually know how much or how fast they can spin, until now. 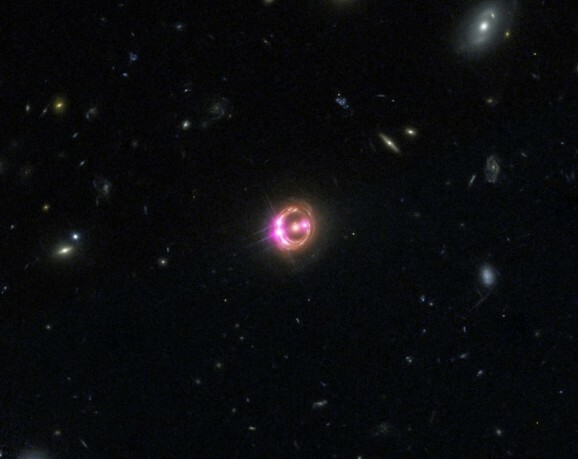 Turns out there’s a huge black hole about six billion light-years away that’s spinning at half the speed of light. In a paper published in Nature, astronomers detail how they used the Chandra X-Ray Observatory and the Hubble Telescope to observe x-rays being emitted by the black hole. That examination helped them identify the rate at which matter fell into it, which facilitated their calculations of the speed at which the black hole spins. The region emitting the x-rays is about three times wider than the radius of the center, or event horizon, from which no matter can escape—the size of that region relative to the size of the event horizon indicates how quickly it rotates. NASA likes to boast about its planet-hunting capabilities thanks to both the Kepler and the Hubble telescopes. But NASA’s not the only organization looking to identify new planets in the cosmos. The European Space Agency (ESA) conducts its own searches from across the pond, and they recently selected the PLATO (Planetary Transits and Oscillations of stars) mission to join its 10-year Cosmic Vision programme. In broad terms, the Cosmic Vision programme strives to push the foundation it has built in space science into a more contemporary, forward-thinking realm by foreseeing and addressing the challenges of the future. The overarching goals of the programme include identifying scientific challenges, prioritizing space research, figuring how how to marshal resources to achieve the maximum return on investment, maintaining Europe’s competitive technological status, and reinforcing ESA’s ability to advance space science. PLATO, a space-based observatory, addresses these goals by focusing on the conditions necessary for planetary formation (link?) as well as how the Solar System formed, functions, and compares to other systems. 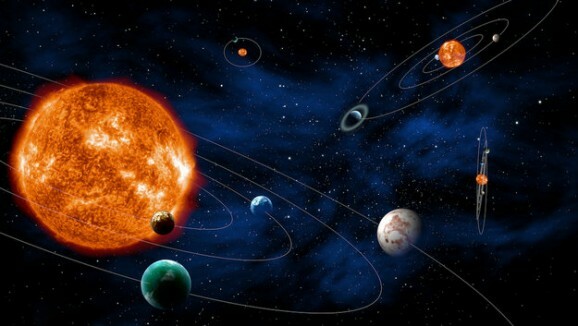 Its particular specialty is identify Sun-Earth analogue systems using 34 distinct telescopes and cameras, PLATO will search for planets the same way Kepler does–by monitoring roughly a million stars and looking for the small but consistent reductions in brightness that signify a planet passing in front of them. It’s A Bird, It’s a Plane…It’s a Six-Tailed Comet? The more we learn about space, the more we realize how much we still don’t know, like how the P/2013 P5 comet got six tails. Or if it is actually an asteroid in disguise. Astronomers first spotted this object in August, when it baffled them with its appearance as an unidentifiable blurry blob. So they did what anyone in a similar situation would do—recruited the Hubble telescope for help. 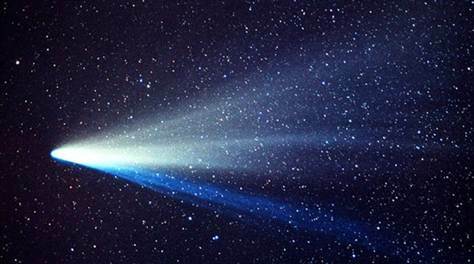 Zoning in on the mystery object, they found that it was still baffling, as it appeared to be a comet on crack. P/2013 P5 projects gas and dust in all directions, like spinning fireworks or a bicycle wheel. During a two-week window in September, its appearance changed and it seemed to have turned around. The tail also looked like it changed in structure. Chalk another one up in the “things we thought we knew” column. 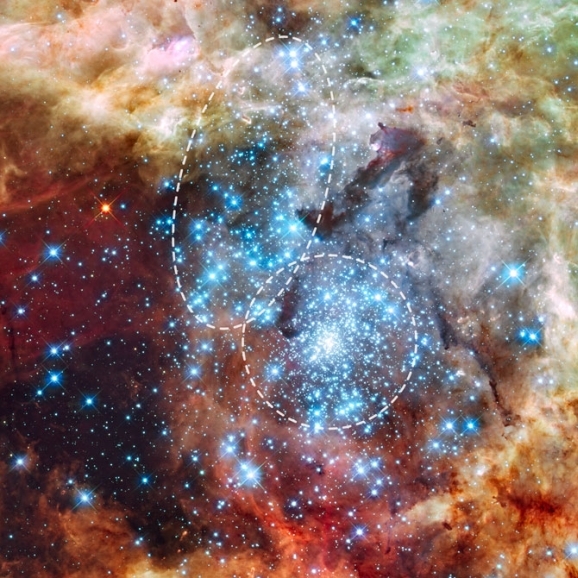 Deep inside the Tarantula Nebula, what has long been thought to be one gigantic star cluster has now been found to actually be two star clusters colliding with one another. The discovery was made only recently using Hubble data that was gathered back in 2009, proving yet again that astronomers have more data than they know what to do with. In the past outer-space themed fashion has been mostly limited to the rockets on astrophysicist Neil de Grasse Tyson’s geeky ties. That may be about to change though, thanks to the fashion designers at Shadowplay NYC. The company was founded by two graduates of Parsons The New School for Design named Ximena Chouza and Ali Bennaim. If that school sounds familiar, it’s probably because you’ve watched Project Runway. That’s the school where host Tim Gunn earned his fashion stripes. 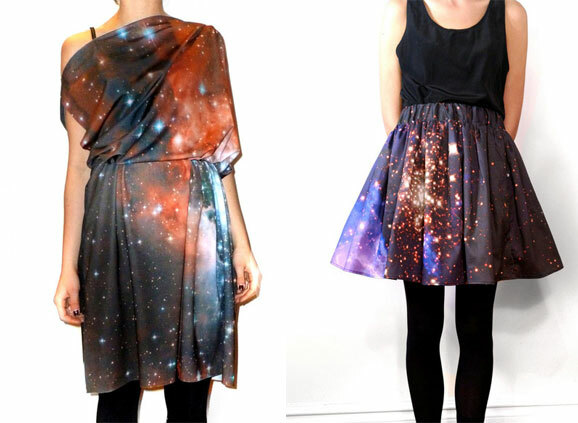 Ximena Chouza and Ali Bennaim have put together a line of clothing based entirely on Hubble Telescope photos. The Hubble has become an almost indelible part of our culture since it’s launch into orbit in 1990. Since then photos taken by it have appeared with regularity on television, in movies, on billboards, and in magazines. Now they’ll be on clothes, hand-made clothes no less.